Hello, all! I am back with another little album to share. I have used Prima's Princess Collection. 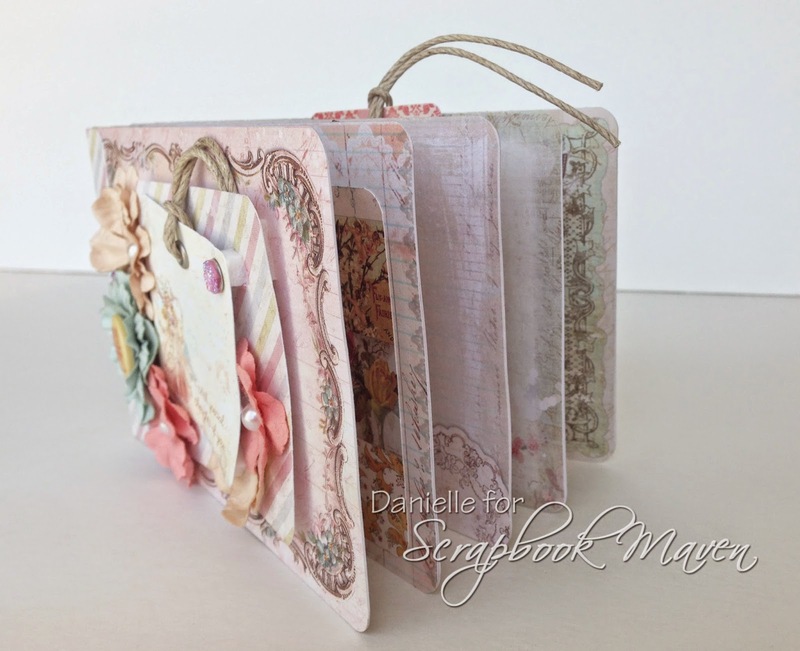 The pages are made using the 4x6 ATC Pad, making it super fast and simple to put together. With a few Princess Collection embellishments, I was done! At the end of the video I share a simple tutorial on how to assemble the mini album. 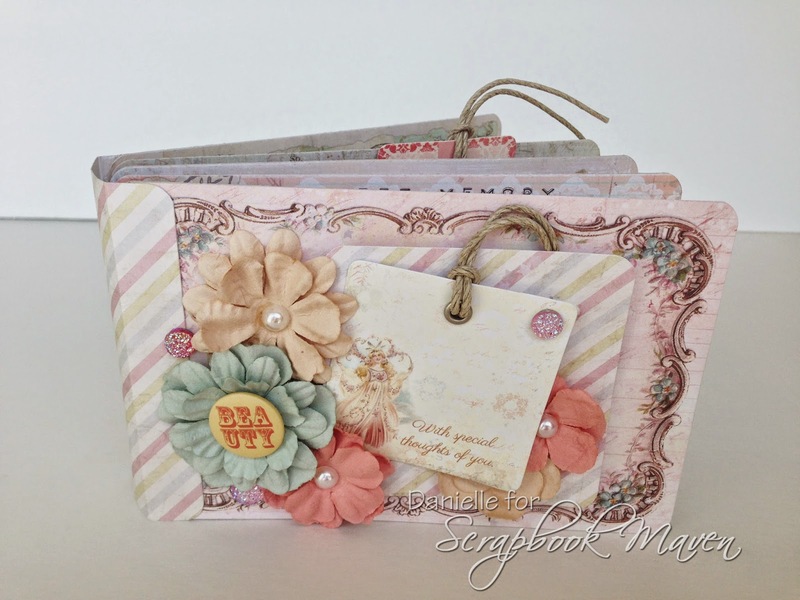 A Kit for this mini is available at ScrapbookMaven.com! !